This is a very exciting day and I would love to share it with you! 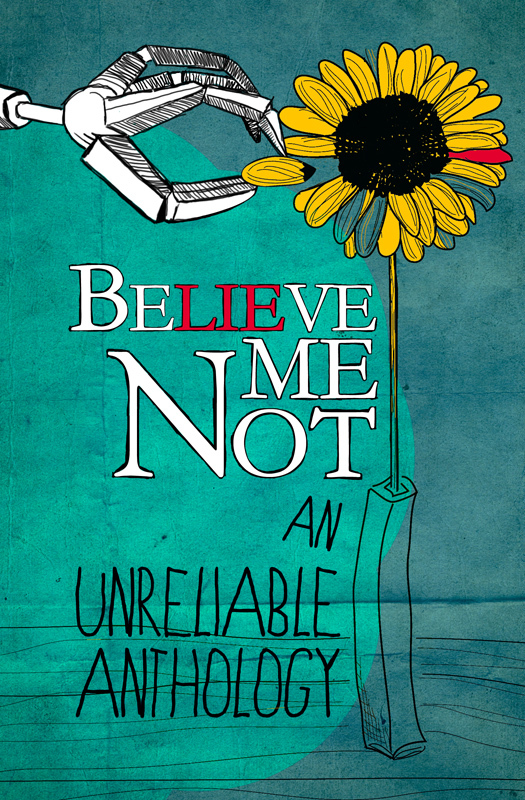 My short story is being published as a part of the first NaNoLA anthology, “Believe Me Not, An Unreliable Narrator” and today I got the first peek at the cover. 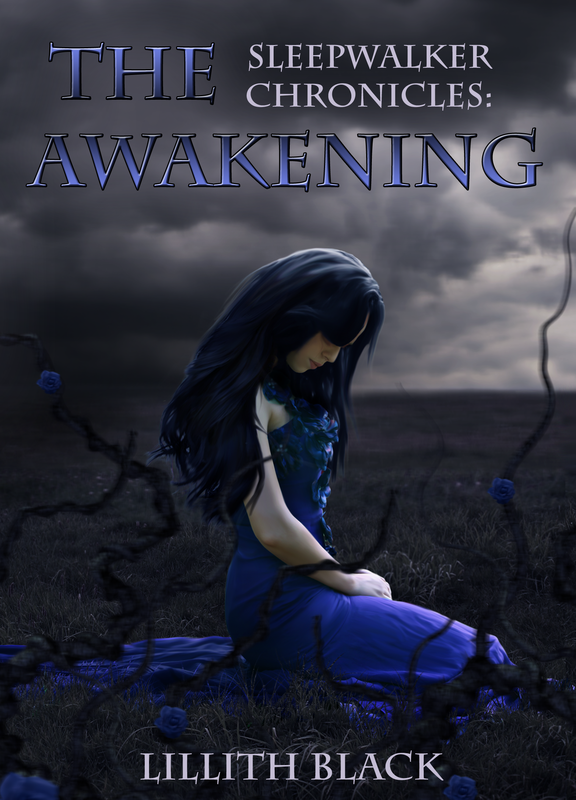 I’m dying to share it with you, so here it is! 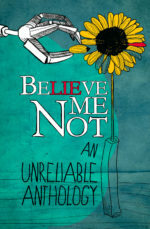 This anthology is a non-profit effort to support young writers program. The book comes out on October 10th and I will be sharing the link and all the details for it just as soon as I have them available to me. Thank you all for sharing this awesome time with me! 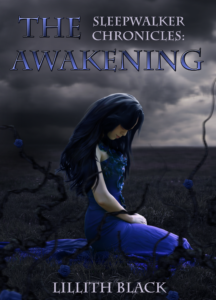 ←Sleepwalker Chronicles is in Edit stage!